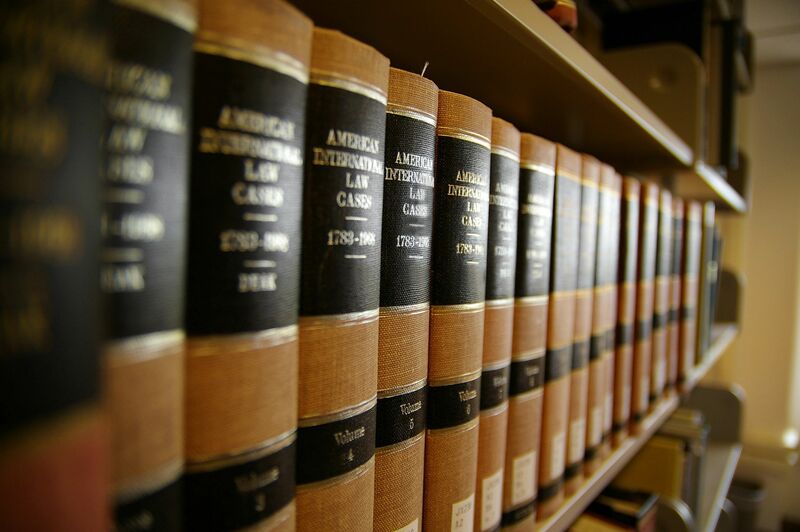 We represent our clients in all family law cases including divorce, child support, child custody, and more. Brendan is proud to walk his clients through what can be the most difficult time of their lives. Personal injury cases can be tricky and confusing, but Brendan is here to help make everything clear. As a former defense attorney working for insurance companies, he understands how insurance companies work and he leverages this knowledge to maximize settlements. He has a good deal of experience in fighting insurance companies and large entities and is always willing to fight for his clients. Brendan is experienced in representing clients in criminal law cases, including felonies, misdemeanors, DUI’s, orders of protection and injunctions against harassment. This experience can make all the difference when fighting these cases in court. Civil litigation cases can run high on emotion and low on logic, and Brendan has seen enough that he is able to help his clients see past the emotion of the situation and focus on the outcome. While we can never promise a certain outcome, what we can promise is that you will have an attorney that actually cares about your outcome. Law is not something that Brendan takes lightly, in fact he entered this profession simply because he wanted to make a difference and felt that practicing law was the most effective way to do that. You will never wonder what is happening with Brendan as your attorney, instead you will be kept up to date in a realistic, non-sugar coated, approach that his clients find refreshing. Brendan and his team are always willing to help answer questions you may have and help you in the process of hiring an attorney.